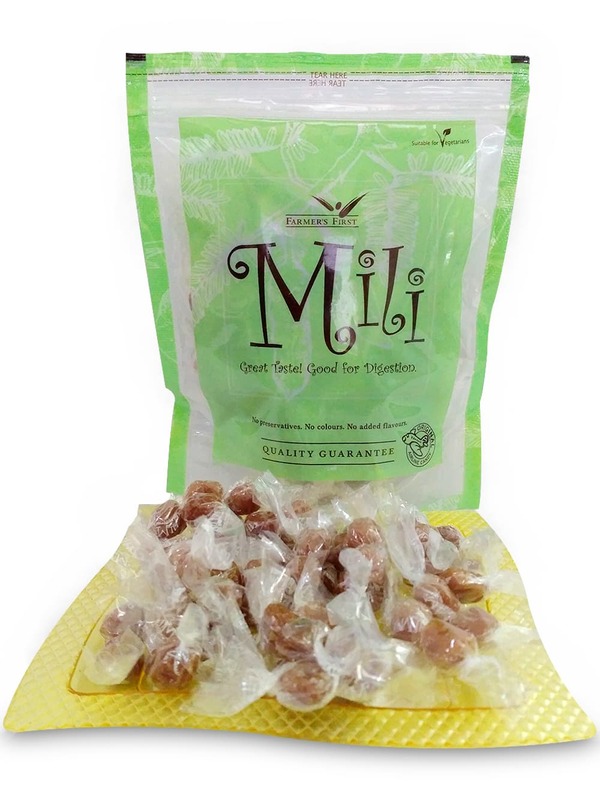 , is for those who like to savor the sweet, the sour and the spice in a single mouthful! 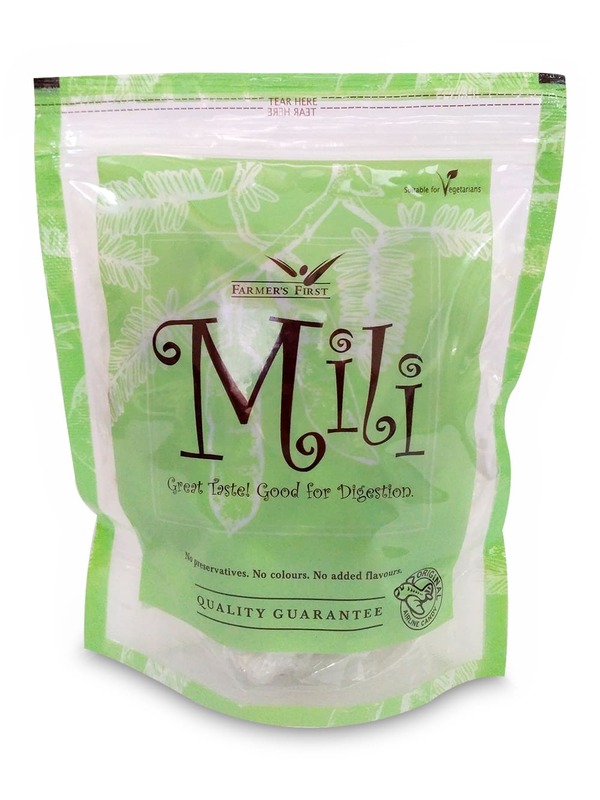 combines the nostalgic taste of the imli with spicy sweetness. That’s not all, the brand Mili is an endeavor towards women empowerment and therefore your purchase will be for a good cause, as well. 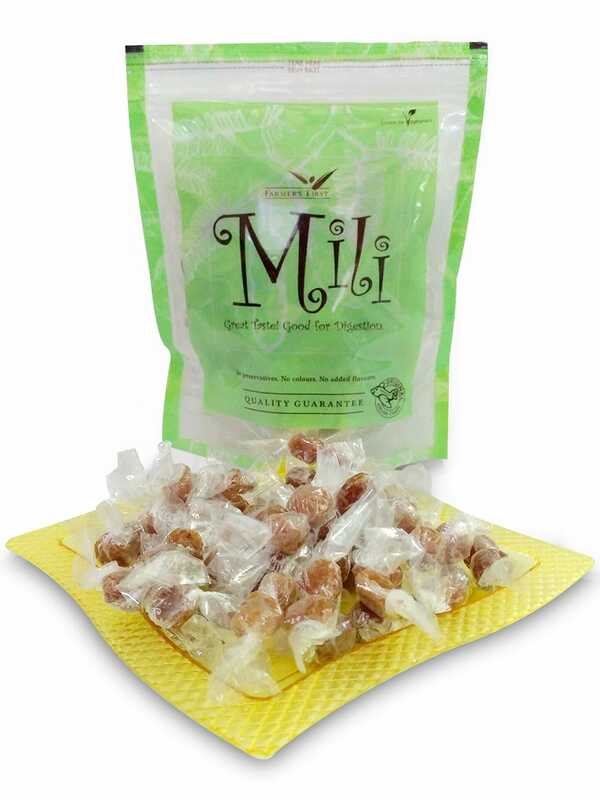 Also known as the original Airline candy since its long association with Jet Airways, Mili is a brand you can trust and in time, you will fall in love with! Each bite you eat is a taste joyride which has an added benefit of aiding a woman in rural India towards a better life. You can get this tasty all time snack delivered right to your doorstep if you purchase it online from FoodFeasta.com. So what are you waiting for?